Expect to be thrilled by 11 days of the most exciting Indie films on the festival circuit. Expect to be awed by over 200 feature & short films of all genres and types programmed into 61 BLOCKS with provocative names like CYBER ALARM: Two films from a slightly different reality or Old Boys: 6 spirited films about 6 spirited men, all north of fifty. Expect to be engaged by talkbacks, Q&As, industry panels and plenty of other networking opportunities and full access to festival directors, filmmakers and special guests. 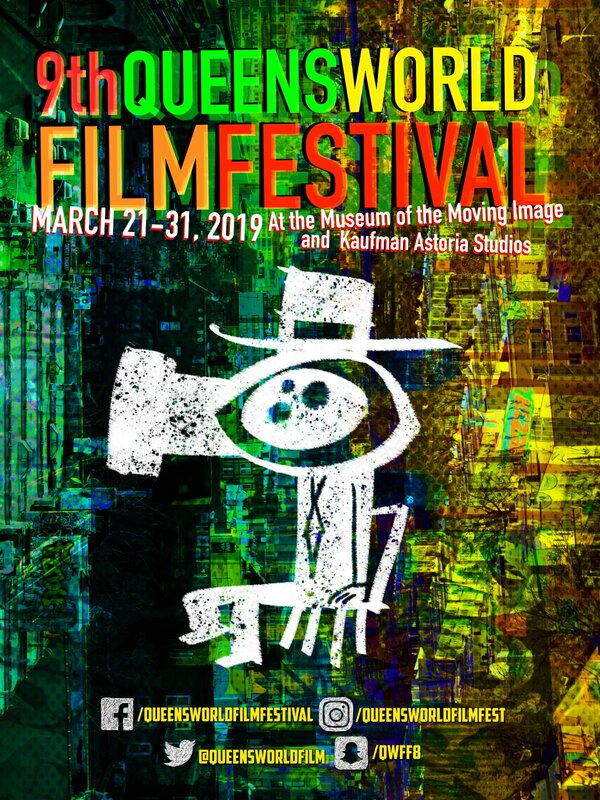 Expect to be delighted by the treasures from 31 nations presented at the Prestigous Museum of the Moving Image or right next door at the Historic Kaufman Astoria Studios. Expect to meet filmmakers and film lovers from across the city, around the world and around the corner.